The festival of lights is already here, but one of the most important festival in a cinephile’s life has come to an end. The 19th Mumbai International Film Festival 2017 will draw its curtains tonight with the closing film - Omerta, starring Rajkummar Rao. The week long festival gave us some wonderful cinematic experiences and memories, that shall stay with us for long. 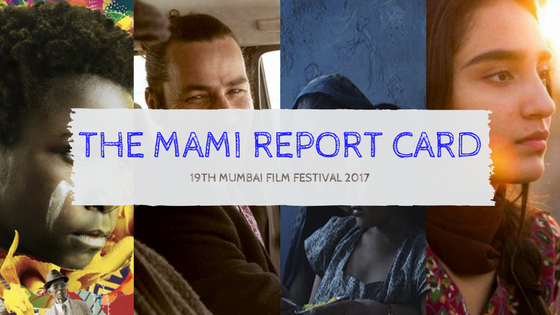 With 220 films from 49 countries, filmed in 51 languages spread across 5 venues, it was nothing less than a cinematic visual treat. Day 1: The day started with Annemarie Jacir’s Palestinian film - Wajib. It had a simple storyline, that of a father and his estranged son hand delivering the wedding invitation of his daughter. The film gave us an insight into the relationship between the father and son. It also focused on the aspect of a Palestinian living in Italy and a Palestinian living at home. Played by real father-son duo Mohammad and Saleh Bakri, the story explores different facets about how it is different to be an Arab in Nazareth. Up next was Ana Asensio’s ‘Most Beautiful Island’ a tale of an illegal female immigrant who is trying to make a living in New York, but ends up in a dangerous game, all for the sake of money. Director, writer and actor Asensio surely lured the audiences with her effective opening and gripping story, which makes strong comments about the life of an illegal immigrant in New York city. She surely envisioned the film in its cruel reality. Day 2: We kickstarted the day with a much awaited screening from the Discovering India section titled - What Will People Say? Directed by Iran Haq, the film stars some powerful Indian actors including Adil Hussain, Sheeba Chaddha, Rohit Saraf among others. This Norwegian coming-of-age drama film explores the life of a 16-year-old Norwegian teenager; a carefree girl outside with her friends, but at home, she adheres to her Parents and their culture. When caught red handed with a boy in her room, she is sent to Pakistan, where she is grounded and forced to follow and accept the norms and culture. It is indeed an impactful film with a stellar cast. While the day began with Discovering India, it ended with one of the most talked about films in the India Gold section - Ajji (Granny), directed by Devashish Makhija. This thriller leaves you numb and uncomfortable, especially around the climax. The film does not have a background score. So, one can actually hear the audience gasping and reacting to the proceedings in the auditorium. The silence of the horrendous crime is deafening, but Ajji is powerful and fearless. 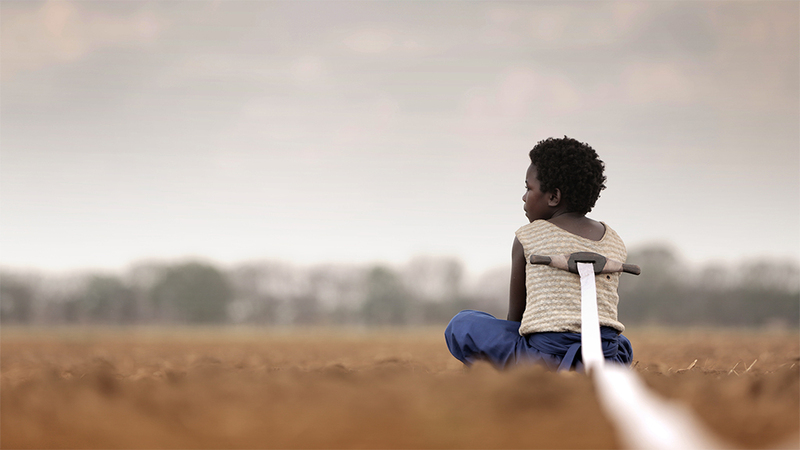 Day 3: First on our list was ‘I am Not a Witch’ – a film by Zambian born Welsh director Rungano Nyoni. The plot follows a nine year old girl Shula, who is identified by the local community as a witch and is forcefully sent to a witch camp. At the camp, one can witness how all the witches are treated. They are tied with a ribbon, so that they don’t fly away. The film depicts the corruption and vague display of witches as attraction for humans. Day 4: All Darren Aronofsky fans in the house got together for an early morning show of the American psychological thriller - Mother! (the title includes an exclamation mark). Right from the opening scene to the climax, Mother! is spine chillingly disturbing and stands true to Aronofsky's style of film making. Jennifer Lawrence kept the audience at the edge of the seat with her terrific performance. After experiencing seven days of pure cinematic bliss, it's time to get back to the humdrum. But, not without saying - Adios, MAMI! See you next year with many more captivating films.